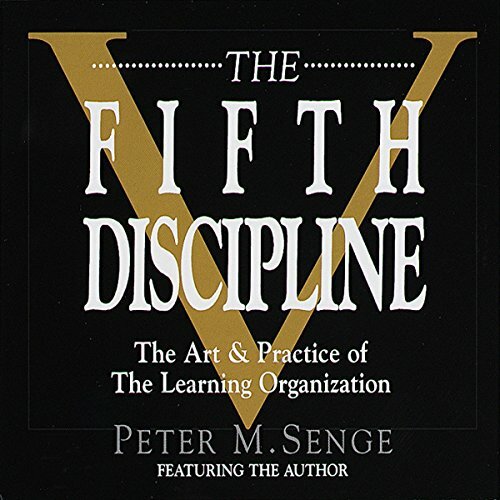 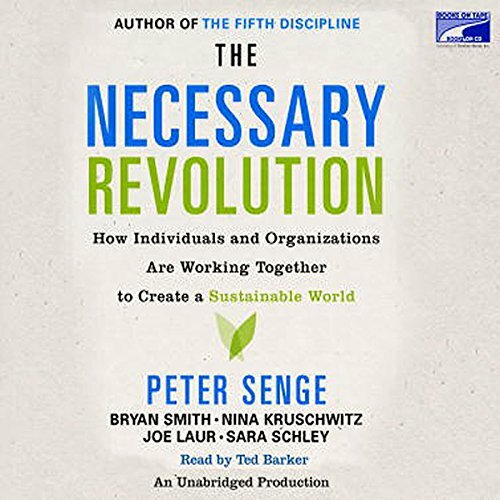 PETER M. SENGE is the founding chairperson of the Society for Organizational Learning and a senior lecturer at MIT. 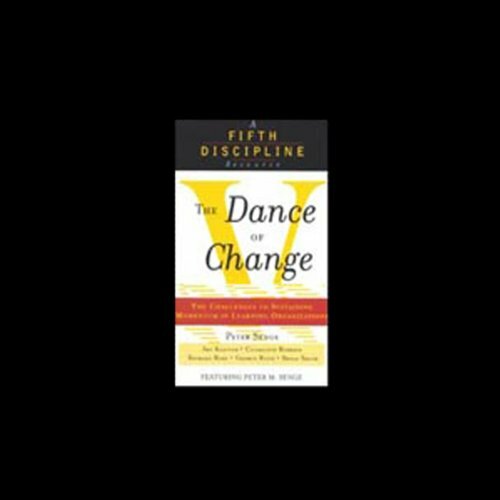 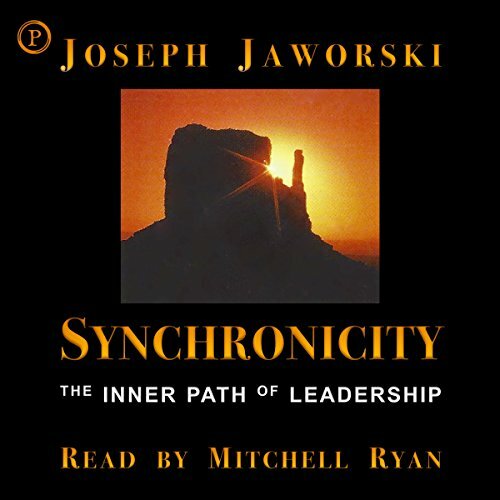 He is the co-author of The Fifth Discipline Fieldbook, The Dance of Change, and Schools That Learn (part of the Fifth Discipline Fieldbook series) and has lectured extensively throughout the world.  He lives in Cambridge, Massachusetts..